We pride ourselves in helping every family find a house that perfectly fits their needs. Servicing the Eastern Shore of Maryland and Virginia area since 1982, we want to make our hometown your hometown. 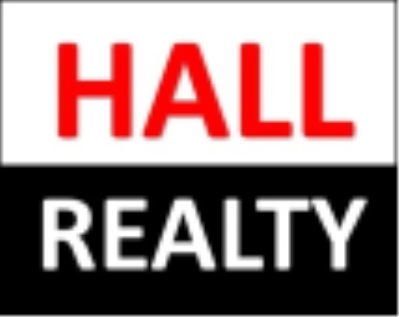 Come to Hall Realty Inc today to find your perfect home. We have all the information you need to choose the property for sale where you'd like to settle. Your home-search can start with the Property Search link to give you an idea of what is available or call us & let us find the right property for sale for you!